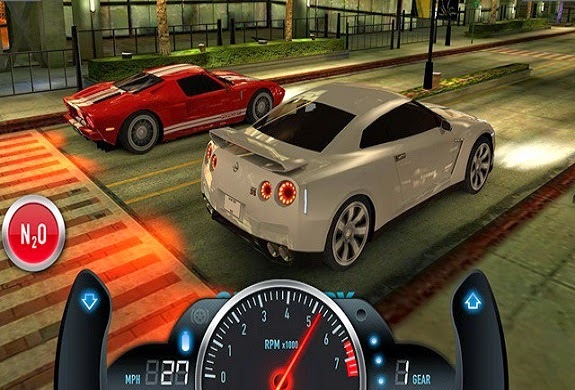 One of the most popular and best racing games by Gameloft is the Asphalt series of games. The latest version of the game has gone the freemium route, providing stunning graphics and a great racing experience. As the name suggests, you don't only have to race here, but also perform insane aerial stunts and drifts. 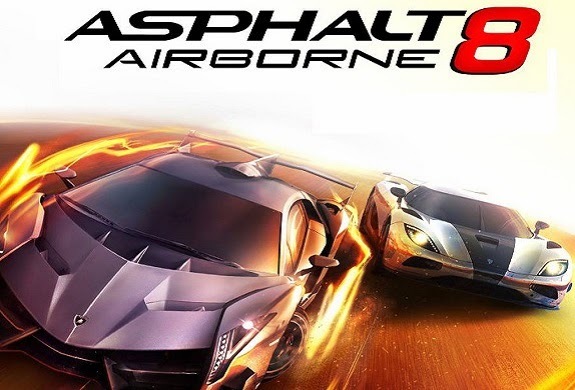 Asphalt 8 offers over 40 high-performance cars to choose from along with 180 events in 8 seasons and various game modes for both single player and multiplayer action. 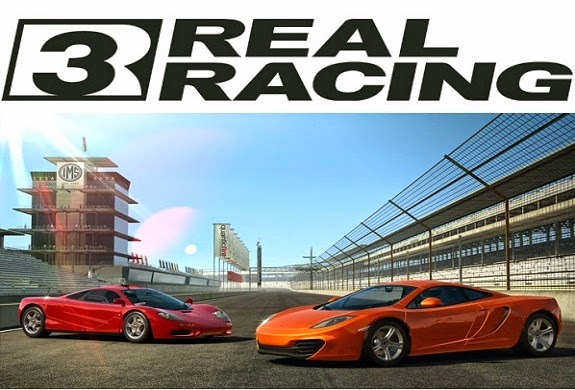 EA Mobile’s Real Racing 3 is an exciting racing game, which provides a fabulous driving experience to the player. You get to race with a number of licensed vehicles on beautifully rendered real-world tracks. It offers various game modes that provide different challenges to players, but beware that the game takes up a lot of space and needs powerful hardware to run smoothly. Yet another great racing game from Gameloft is GT Racing 2. The game lets you enjoy a truly fantastic driving experience with over 1400 events to take part in, including classic races, overtakes, knockouts and duels. You can choose from over 60 real world cars from makers like Audi, Nissan, Ford, Mercedes-Benz and Ferrari. 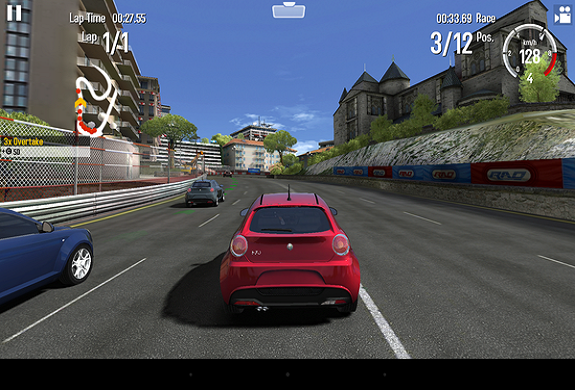 GT Racing 2 comes with a built-in screenshot function and various camera modes, which will make you swoon at the amazing graphics of the game. Although Need for Speed: Most Wanted is starting to grow old, it’s still one of the best racing games out there, providing an adrenaline-pumping racing action like no other. 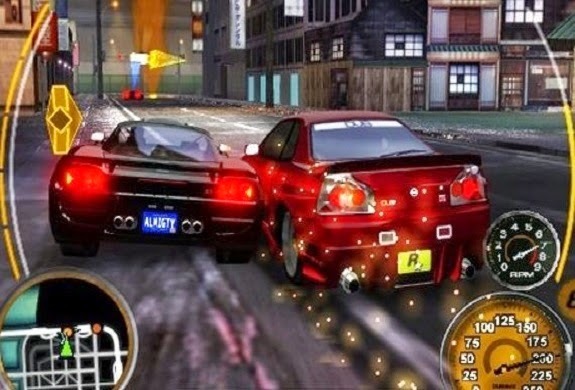 Unlike Asphalt, you don’t only have to outrun opponents, but also shake off police pursuits without damaging your car. 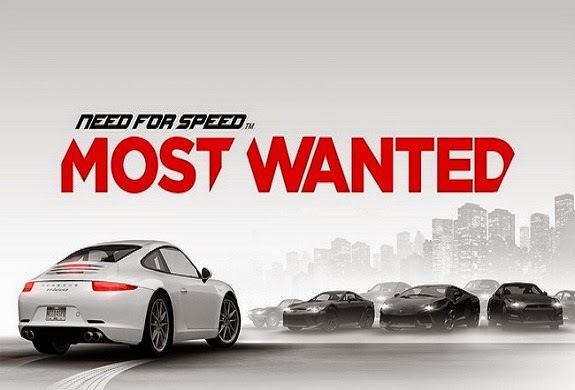 Players can race with over 40 of the world’s hottest cars in various game modes to be the most wanted in the Need for Speed world. NaturalMotionGames Ltd's CSR Racing offers a compelling take on the urban underground drag racing scene. The game is more of precision than steering, so races have to be won by perfect starts and timed gear shifts. What make this game even more exciting is its slick graphic and the ability to endlessly tweak your car. Everything from racing tires to aerodynamic tweaks can be added to your vehicle. If you are in looking for a racing game that perfectly emulates the look and feel of a real-life race, then CSR Racing is the way to go. Also check out best iPhone games of 2014.